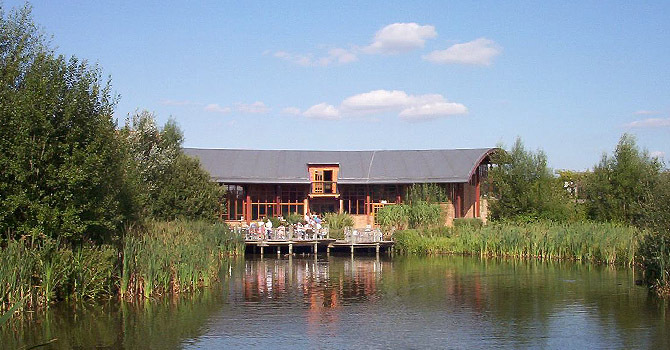 CONKERS is situated in an inspiring woodland environment in The National Forest, great for outdoor events - and has a choice of five function rooms that can cater for between 50 and 250 people! 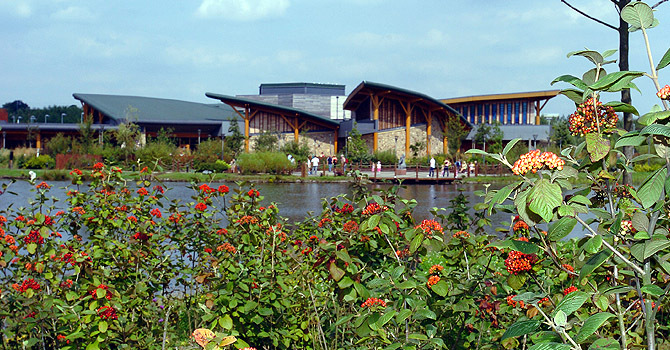 CONKERS is a fantastic location in the Heart of the National Forest which offers a number of unique venues for a range of events. 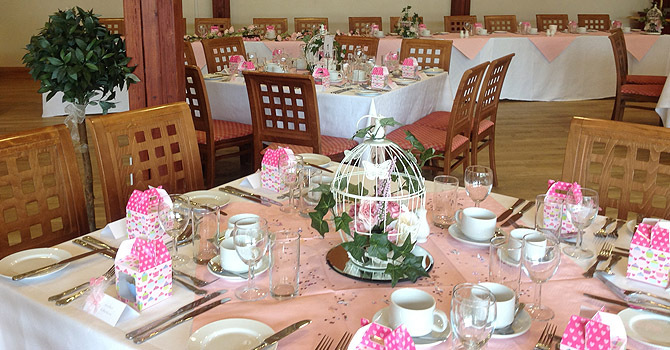 We have 4 different indoor spaces available which can cater for a minimum of 15 to a maximum of 250 people. CONKERS can also offer an outdoor covered amphitheatre which can hold 600 people as an unusual venue! Here at CONKERS we host everything from Weddings, Private Parties to Team Building Days and Conferences. All events are personally organised by our Events Coordinator who will work closely with you to ensure your event exceeds your expectations and requirements. As part of your event at CONKERS you can select from our wide variety of menus and we will provide all the catering for you! Our menus include Buffets, BBQ’s, Carveries and much more. If you have specific requirements, please ask us! We will endeavour to meet your menu requests. 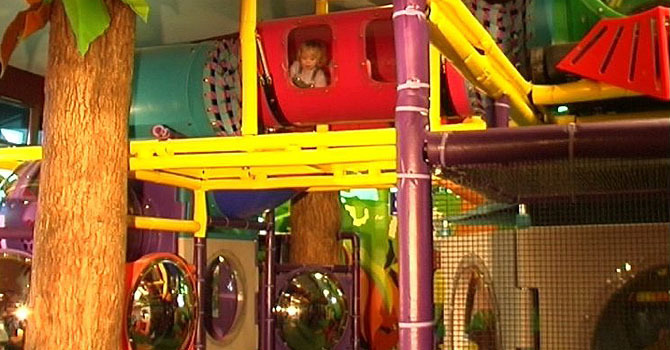 Don’t forget CONKERS is a large outdoor attraction! 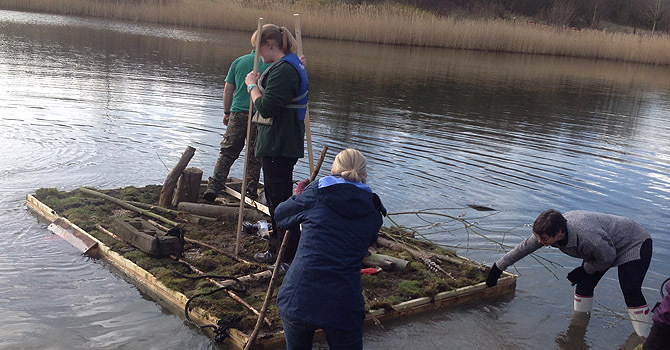 We can offer many different activities to accompany your event, ranging from the High & Low Ropes to Kata-Canoeing to Bush Craft Survival Skills. Are you planning an unusual event? Do you have specific requirements for your event? Contact us to see how our venue and services can be tailored to your event. 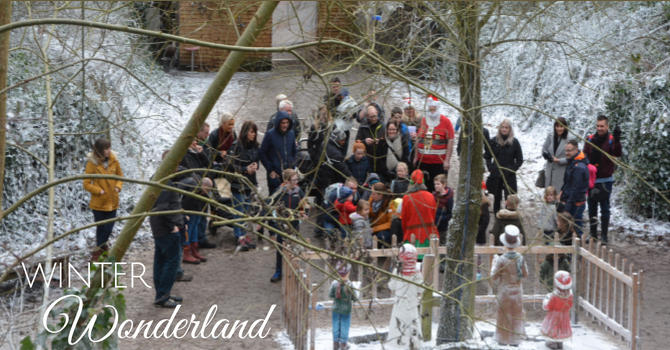 Wrap up warm and get ready for a silly Elf adventure as you arrive at Waterside Winter Wonderland, where Santa's Chief Elf and his team will lead you through the Enchanted Forest and the Valley of Christmas lights to discover Santa's Woodland Grotto.